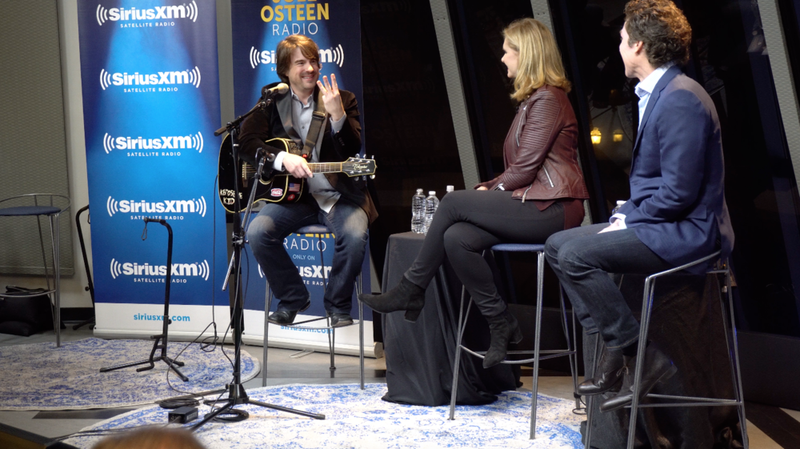 Jimmy Wayne is a former foster kid turned award-winning country music artist whose songs and story highlight his mission to raise awareness for children in foster care. Jimmy’s hits include “Stay Gone,” “Paper Angels,” “I Love You This Much” and “Do You Believe Me Now,” which earned BMI’s prestigious Million-Air Award for receiving one million radio spins in America. In 2009, Jimmy toured with Brad Paisley and recorded “Sara Smile” with rock ‘n roll Hall of Fame duo Daryl Hall and John Oates. In 2010, Jimmy walked halfway across America (from Nashville to Phoenix) to raise awareness for kids aging out of the foster-care system. In 2012, Jimmy helped get legislative bills passed extending the age of foster care to 21 in California, Tennessee, North Carolina, and Ohio. In 2014 he released Walk to Beautiful: The Power of Love and a Homeless Kid Who Found the Way, a three-time New York Times bestselling memoir which recently crossed the 100,000 print sales milestone. In 2016 he received the prestigious Points of Light award from President George W. Bush (41), and in 2017 he received an honorary Doctorate of Humane Letters from William Woods University and in 2018 he received an honorary Doctorate of Fine Arts from Cal State University San Marcos. Jimmy has performed on the Grand Ole Opry 221 times. 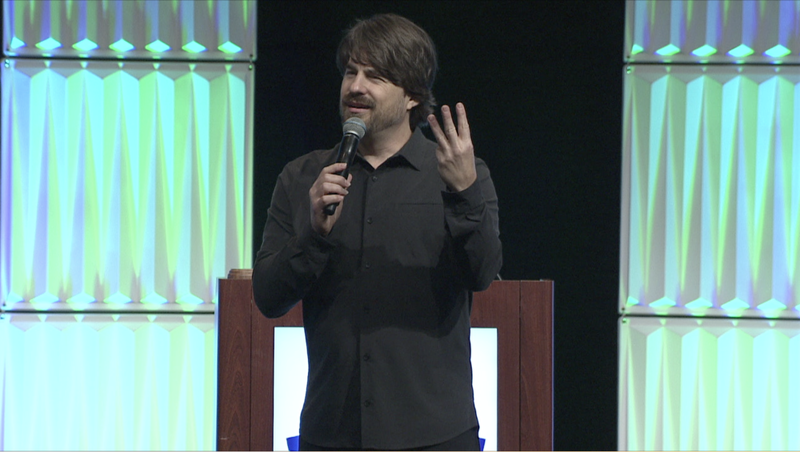 He lives in Nashville and continues to work tirelessly on behalf of at-risk foster youth by performing, writing books, and keynote speaking. Jimmy’s third book — Ruby the Foster Dog — released November 1, 2017 (Broadstreet Publishing).